A man needs to look put-together. If you're a guy that's not put-together, pay close attention because a lot of folks in your day-to-day life—wifey, girlfriend, in-laws, job interviewer, or networkers—will appreciate it. The following items are essential for dressing to impress and for helping you feel more self-confident. This article will start from casual, to formal, then once you have those down, you can start mixing them together. So let's begin! 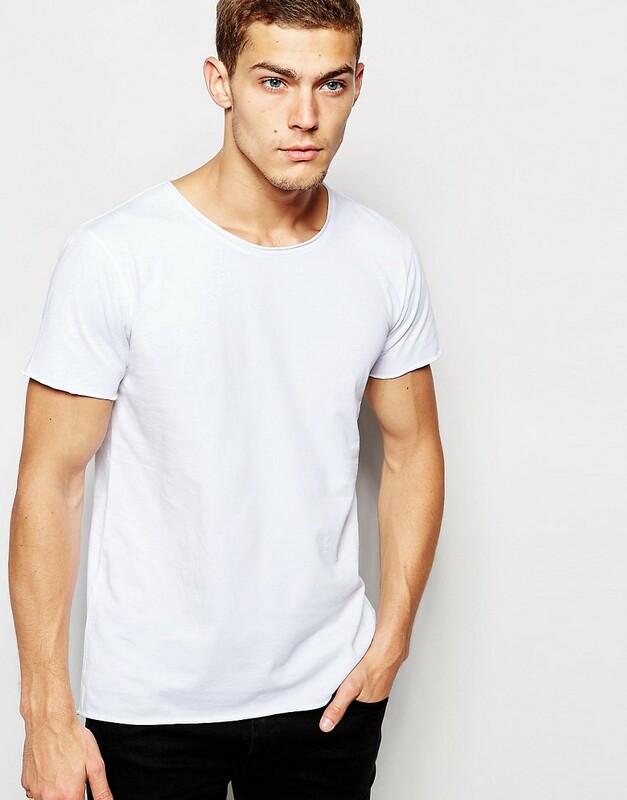 These aren't dad t-shirts, these are well-fitting t-shirts that introduce cool without being try-hard. Think solid colors and simple, not over-the-top patterns. 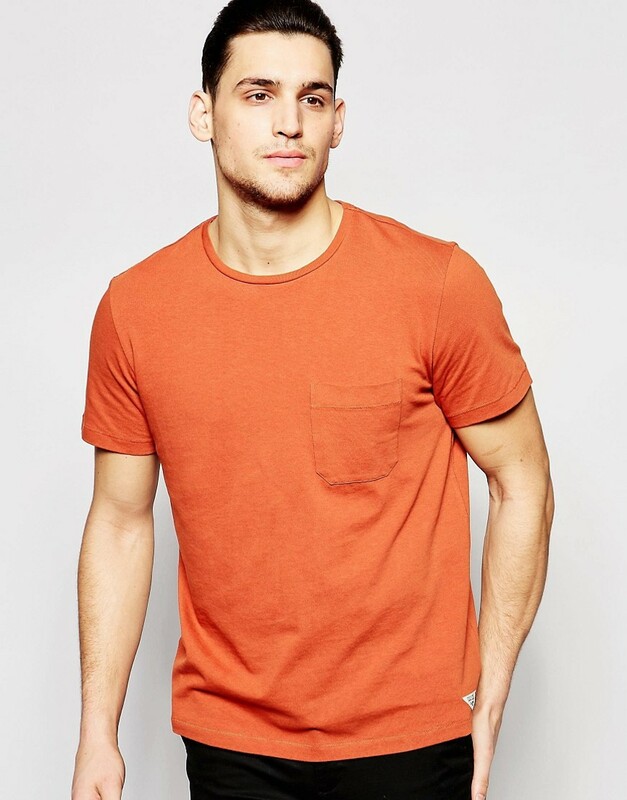 When looking at the fit of the tee, it should fit slim—not tight or baggy—on your torso and extend to about the top of your pockets or a little past. 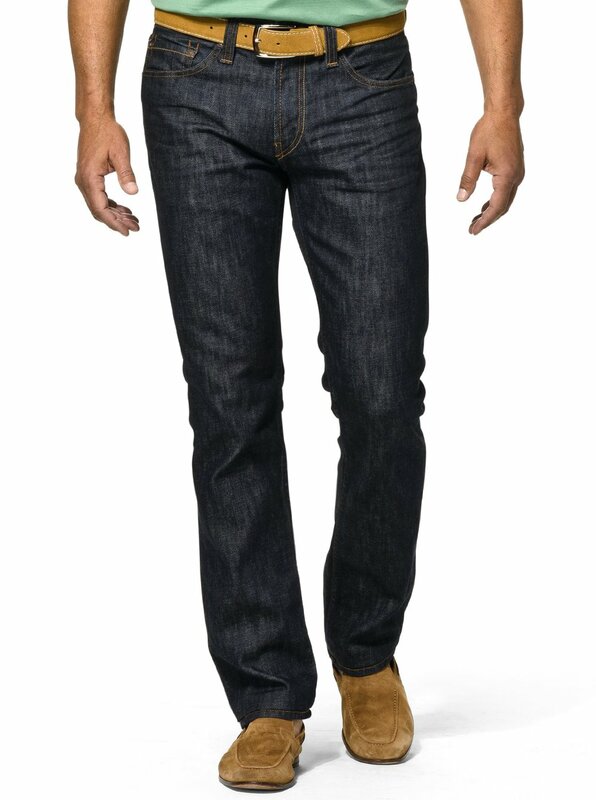 Get some dark, slim-fit, tapered Levis. 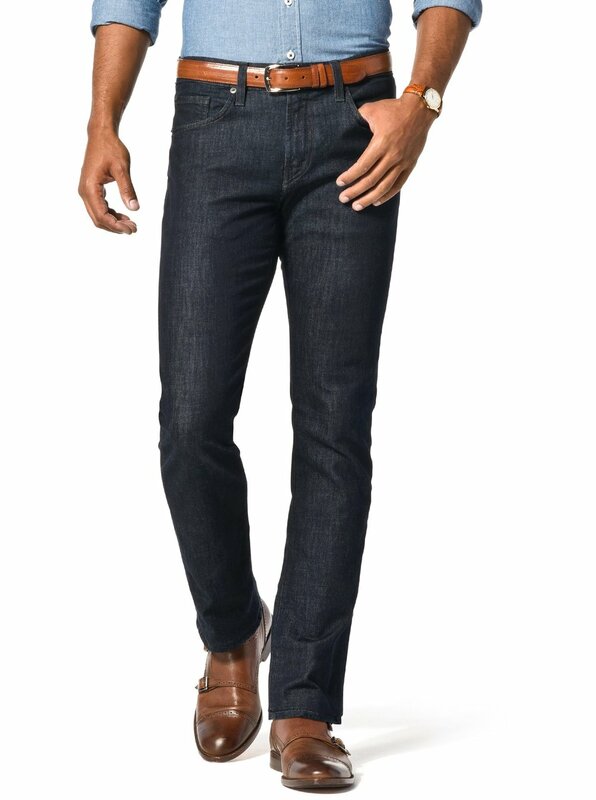 Dark denim without a wash is a no-brainer, because other washes can be more challenging to pair with other pieces. This pair of denim should work with just about anything. Then if you're so inclined, you can cuff your jeans about half an inch for a little contrast. I recommend two types of leather sneakers: black and white. Straight-lace them for a cleaner look, and be sure to coat them with a good weather-resistant spray to protect them from the elements (especially the white pair, Daniel). A black leather, minimal biker jacket is a great option as well as a Levi jacket (yes they're in). 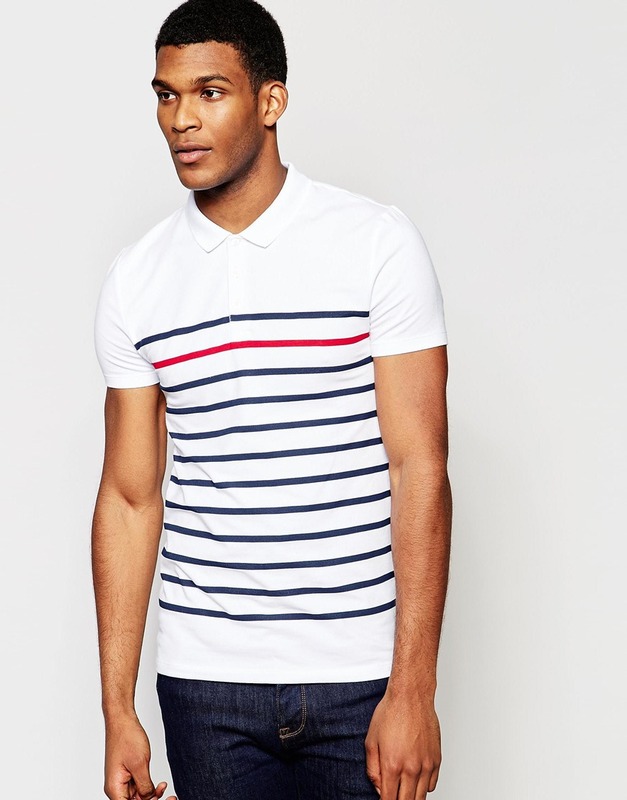 Like the t-shirts and denim jeans, fit is key. You don't want a jacket that's 2-3 sizes too big, and you don't want one that's too small either to where you can't button it. It should fit slim in the torso and arms, and the sleeves should stop at your wrist bone. The beauty of the navy suit is that it provides a youthful look for older gentlemen without making them feel like they're trying too hard to be young. And for younger gentlemen, more colorful and courageous patterns could be utilized. I will always recommend a capped-toe oxford dress shoe to start with; either in black or a rich medium to dark brown. It's the most foolproof pair you could own. For a versatile shoe, stray away from patent leather and stick to a standard calfskin. Patent leather oxfords are good for tuxedos, which depending on your lifestyle is rarely worn right? I'd like to put to bed the age-old myth that your belt and shoes absolutely must match. This is an excellent rule of thumb until you can start mixing things up and leave the novice territory. Just know that you can look forward to mismatching colors in the future, but for now stay with the matching alternative. There are also times too where if your trousers actually fit you, you don't have to wear a belt! Imagine that. Now if your trousers keep shimmying down off your waist, you'll need a belt. When choosing a belt, it's important to keep in mind that it's not too large. One to two holes more than where your preference is is the sweet spot. Also, find minimal buckles that are silver or brushed nickel and aren't ridiculous in size. Stay away from gold until you know how to properly pair it. The type of leather should also be similar if not the same as your dress shoes; the smoother the better. Also, get two separate belts for black and brown. Reversible belts are cheaper and easier, but reversible won't last nearly as long since you're using it every time you need either color. Liked this article? Please like, comment, and/or share.